Avatar: The Last Airbender ended 10 years ago. The animated series centered around Aang, also known as the last airbender. Many say that the series’ finale is one of the best finales. A live-action series is in works at Netflix and is based on the animated series. The original show’s creators are back aswell. “We’re thrilled for the opportunity to helm this live-action adaptation of Avatar: The Last Airbender. We can’t wait to realize Aang’s world as cinematically as we always imagined it to be, and with a culturally appropriate, non-whitewashed cast. It’s a once-in-a-lifetime chance to build upon everyone’s great work on the original animated series and go even deeper into the characters, story, action, and world-building. 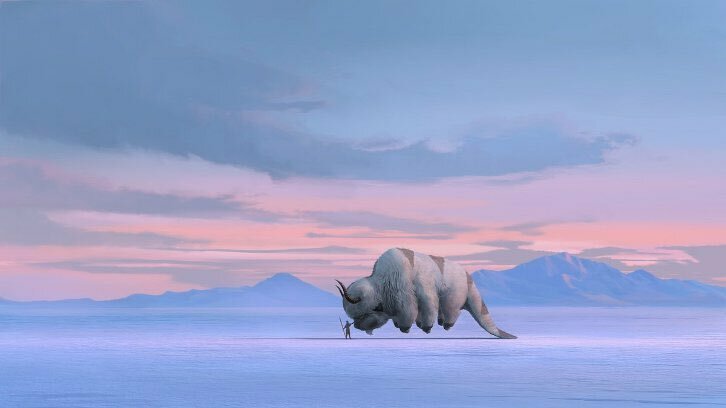 Netflix is wholly dedicated to manifesting our vision for this retelling, and we’re incredibly grateful to be partnering with them,” explained Konietzko and DiMartino. The series will begin production next year. This entry was posted in Fantasy, Movies and TV and tagged avatar the last airbender, fantasy, Netflix, serier, series, show, tv. Bookmark the permalink.